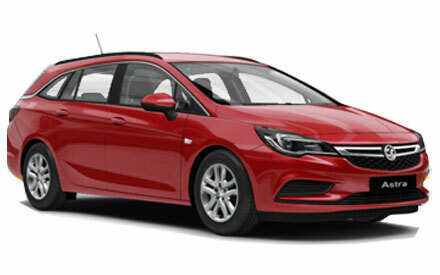 Drive away from Motorparks in a vehicle the whole family is bound to fall in love with, by purchasing one of our exceptional new Vauxhall Astra Sports Tourer cars. 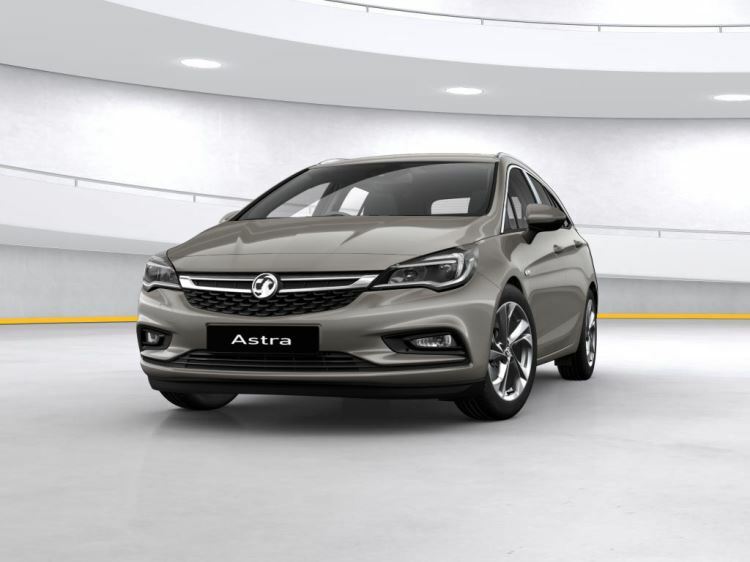 What is there not to love about the Vauxhall Astra Sports Tourer? 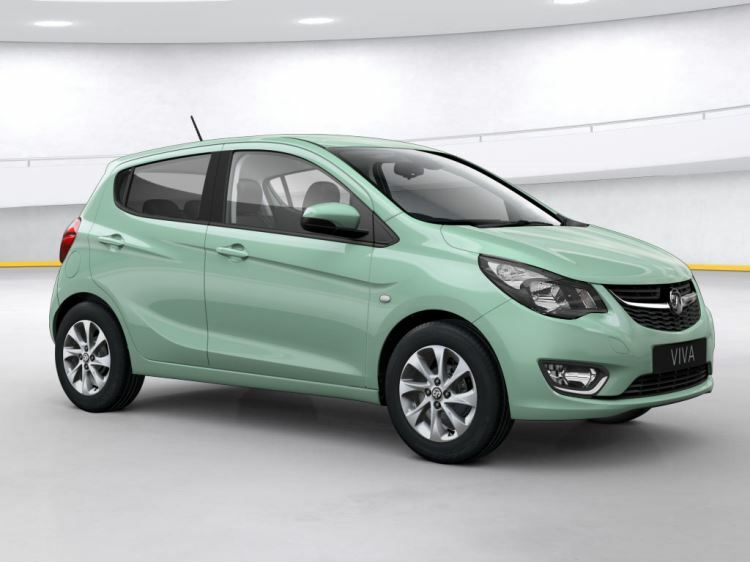 The car features an eye-catching exterior design, while its athletic body makes it a joy to drive out on the open road. 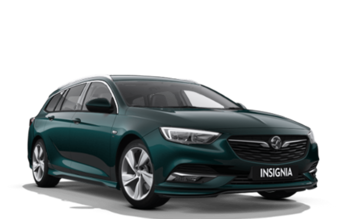 A phenomenal level of performance and a raft of state-of-the-art technological features also assures a comfortable and exciting drive every time. 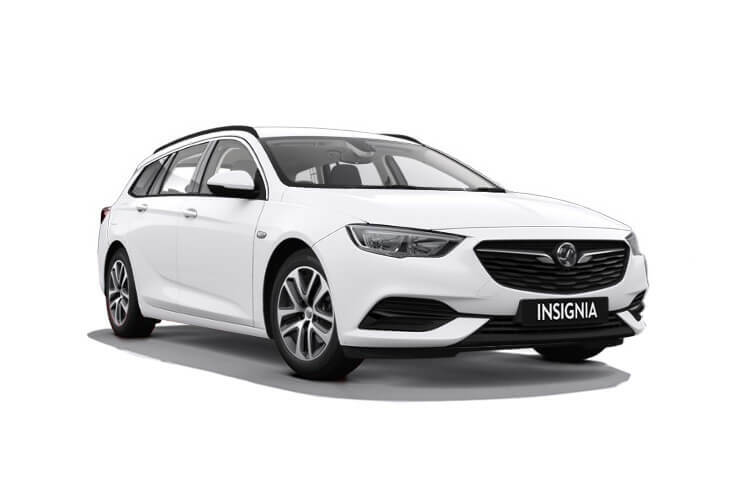 Browse through all of our new Vauxhall Astra Sports Tourer cars for sale and enquire about the one that appeals to you online without delay. Why not also request a test drive of the new Astra Sports Tourer online, to commence at either our Doves Vauxhall Southampton or County Motor Works dealerships at a time to suit you?